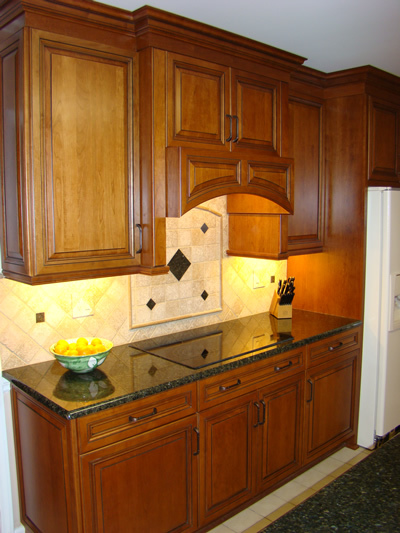 We have the expertise and materials to accomplish the ultimate results for your kitchen remodeling project in Mooresville, NC. Kitchen remodeling is rewarding in so many ways. It gives you a place everyone loves to gather in, it makes the chef in your family very happy, and it adds to the resale value of your home. To maximize on these three advantages, as well as other benefits, it is important that your kitchen remodeling project be done the right way. At Carolinas Custom Kitchen & Bath Center, located in Mooresville, NC, we have the expertise and materials to accomplish the ultimate results for your kitchen remodeling project. We believe a great kitchen remodeling project depends on three things: superior products, talented craftsmen, and a caring and supportive staff. We put those three components together and start by truly listening to you, so we are absolutely certain that we deliver what you have in mind. We believe that is important because it is your home and you are the one who will live in it, not us. We are more than happy to have our design staff offer guidance if you wish, but in the end, all the decisions are made by you. We welcome you to get your kitchen remodeling project started by meeting with us and discussing what you want to accomplish. We’ll then provide a comprehensive quote for you and give you the timeline for completing the work. We always complete our projects as quickly as possible without sacrificing quality to do so. 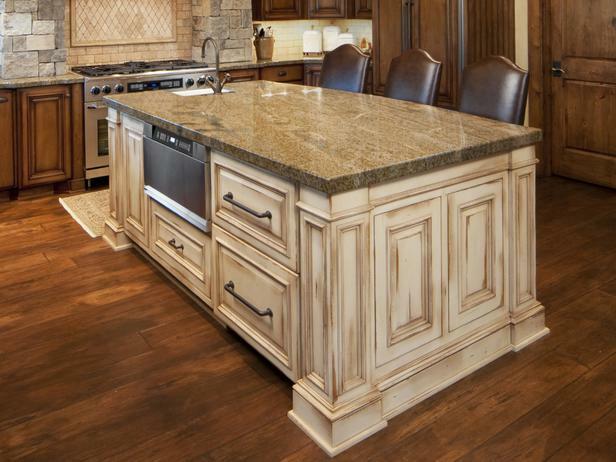 If you want elegance and superior workmanship, you can’t go wrong with Carolinas Custom Kitchen & Bath Center!